STEM education is a national priority; UST Global is dedicated and stands united with Million Women Mentors, to connect with and inspire young woman across the nation. 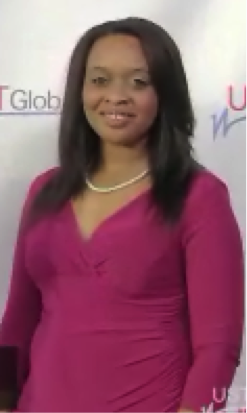 Our vision at UST Global is to create 5,000 new technology career jobs by 2020 for women of color. We are gratified to share our first year’s accomplishment, mentoring 300 women in the STEM field. 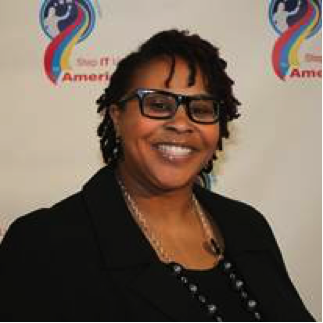 Step IT Up America (SIUA), a UST Global nation program provides a vital formula to train and employ women of color who live in major metropolitan communities. This long-term initiative equips the recruits with the technological skills to launch successful IT careers. Each candidate participates in 4 months of training 8 hours per day. The women are compensated hourly for their training and then transferred to salaried positions upon mastery of all course content. STEM creates the basic skill sets needed for innovation. Nations and humanity at large depend on innovation to solve increasingly complex problems in healthcare, resource constraints (food, water and air), energy, and shelter. Without STEM talent, our nation would fall behind – and that would be detrimental to our economic development. At UST Global, we fashioned Step IT Up America to fast-track IT education and help meet our own need for talent. We are working with local community colleges, foundations, and civic organizations to identify women who have the desire and aptitude to be successful in the program. The selected women, with our experts, structure, and processes, will be provided advanced training and career opportunities.